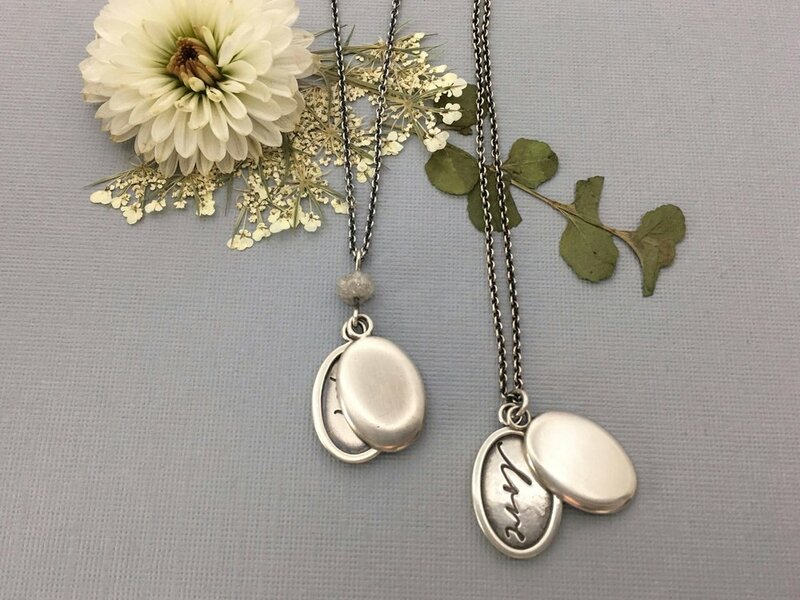 We are passionate about working with you to handcraft what will become a precious remembrance dedicated to those you cherish. Create an modern heirloom by preserving the handwriting of one you hold dear. 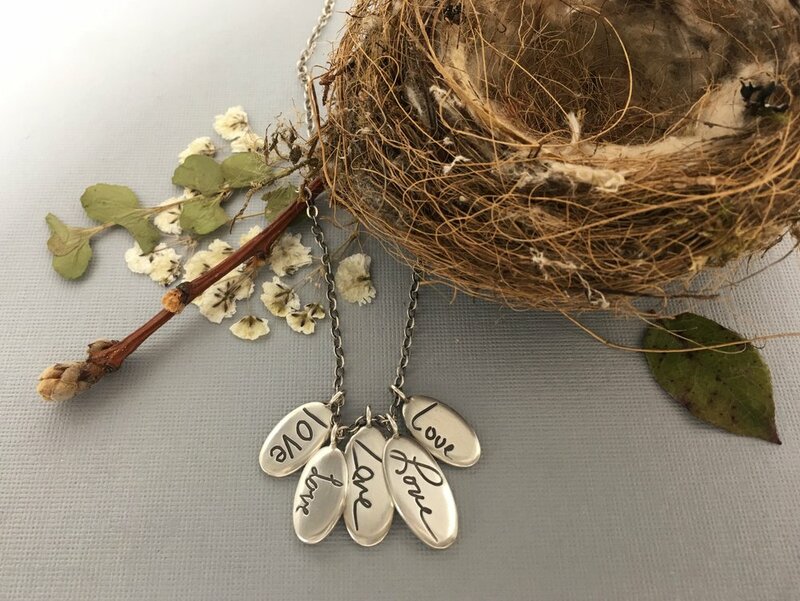 Create a treasured gift with your own words. 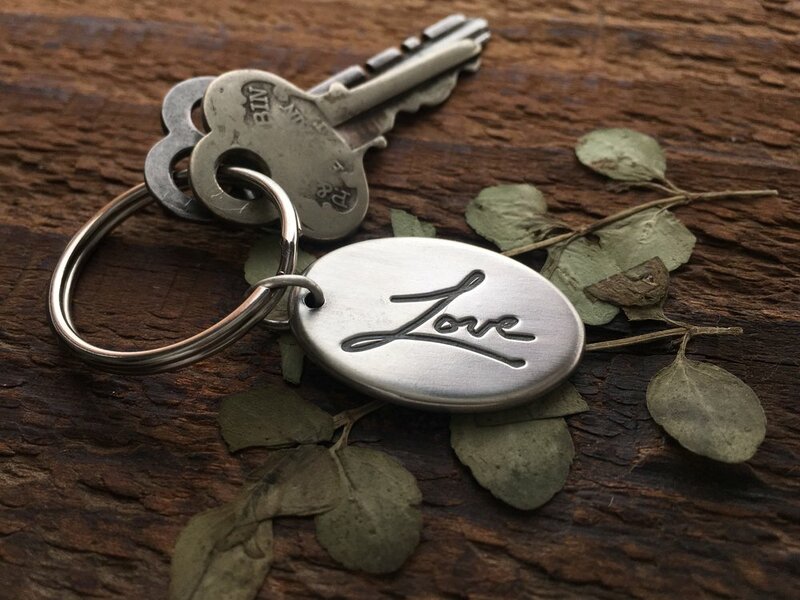 Personalize your jewelry with a celebration, an inspirational word, an inside joke, a name, or a sentiment. 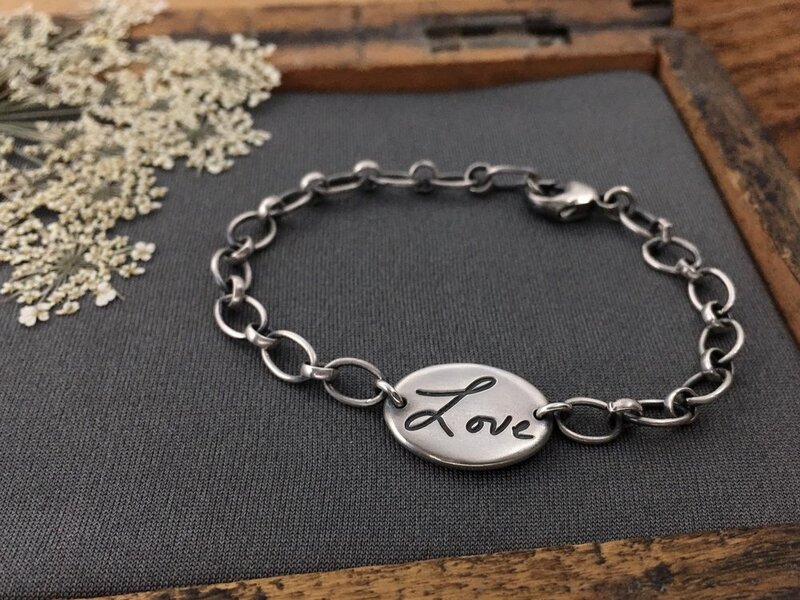 Take a look at what the personalized handwriting jewelry we've made for others means to them. Then let us know how we can do the same for you. We're really glad you here.